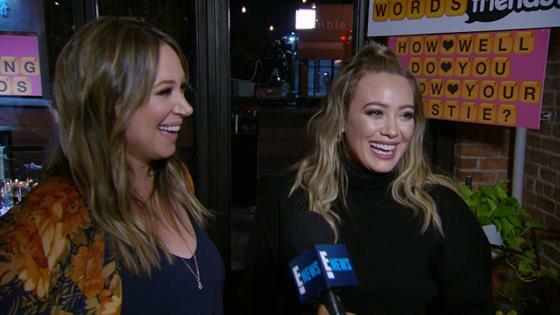 Watch: Will Kim Choose Her 20 Year Reunion Over Khloe's Birth? It's Time for Some Twin Magic With Nikki and Brie! Kim Tells Khloe and Kourtney They Look Like "F--king Clowns"